Nelson Ireson December 10, 2012 Comment Now! We've taken a look back at the six best cars we've driven this year, and along the way, you might have found a car that fits your needs just about perfectly. From the fun and functional Ford Focus ST to the pared-back and sporty Subaru BRZ/Scion FR-S coupes, the cars in this year's Motor Authority Best Car To Buy shortlist have a bit of something for almost everyone. 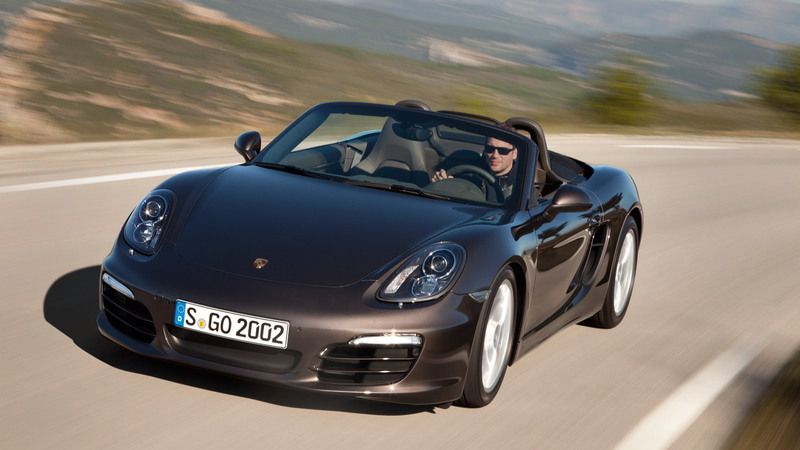 But there must be a winner, and that winner is the 2013 Porsche Boxster. It was a close win for the Boxster, however. The 2013 ATS very nearly took home Cadillac's second win (the Cadillac CTS-V won in 2010), held back not by its merits as a car, but by the experience forced upon it by the CUE infotainment system. In fact, if CUE were replaced by some other, unremarkable but unproblematic system, it might well have won. Ultimately, the Best Car To Buy award comes down to the best overall experience we've had with a new car this year, and CUE puts the ATS just behind the Porsche. That's not to say the ATS matches the Boxster's driving dynamics. It's in the same class, but only relative to its segment; the Boxster is a more pure sports car, while the ATS is a luxurious sports sedan. Giving Porsche the nod for the second year in a row, the Boxster sums up almost all of what a luxurious, fun, and timeless sports car should be. It distills the driving experience to sun, wind, feel, and sheer speed. If you don't believe us, you haven't driven one. With 265 horsepower on tap in the base 2.7-liter flat-six Boxster or 315 horsepower in the 3.4-liter Boxster S, both models are quick. 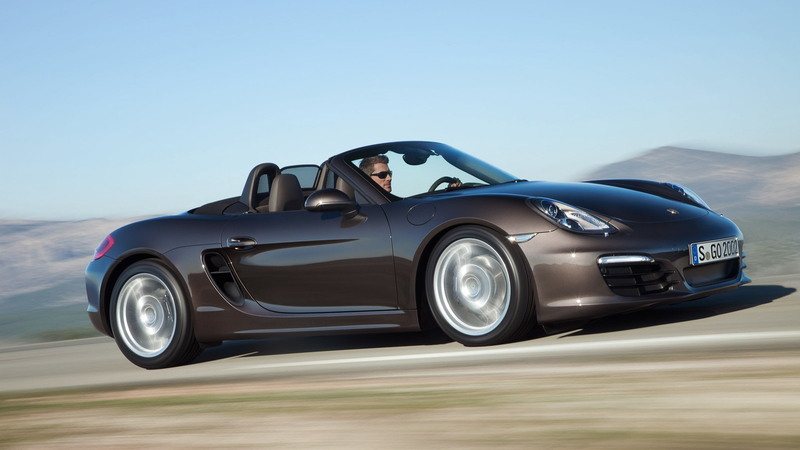 Equip the PDK transmission on the Boxster S, and it's very quick, ripping off 0-60 mph sprints in just 4.7 seconds. Not so long ago, that was supercar territory. The PDK transmission itself deserves some attention, as it's the most telepathic unit we've had the pleasure to experience. Cruising smoothly and easily on city streets or ripping off downshifts as you trailbrake into a hairpin corner on track, the Boxster's PDK transmission is more than up to the task. In fact, it's certainly better than any human might be. For those that prefer the three-pedal dance, there's still a very capable and slick six-speed manual gearbox, but our money would go to the PDK. 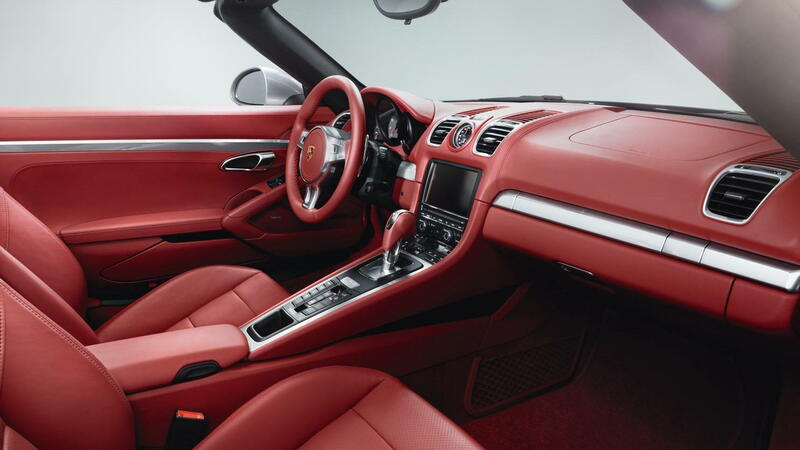 But the Boxster's not purely about performance. It's a beautiful car to look at, inside and out, and it's surprisingly comfortable for a small roadster. The seats are supportive, there's enough room even for taller drivers to stretch out a bit, and with the soft top up, it's quiet, comfortable, and almost coupe-like. 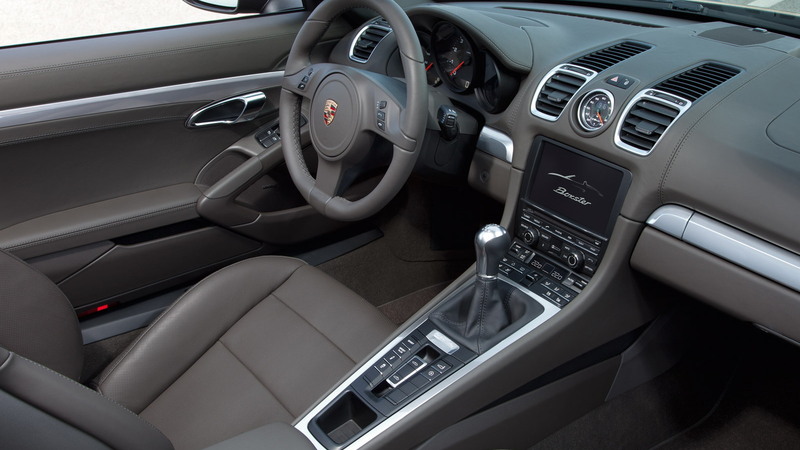 The materials Porsche uses throughout the cabin look and feel like quality, and though it won't tickle everyone's fancy, the button-heavy control layout works precisely as advertised--and is often much quicker than sorting through the menu trees of touchscreen-only systems. In other words, if we could pick just one of the six cars that made our short list to buy and live with, day in and day out, with all its fun and all its faults, it would be the 2013 Porsche Boxster. For an up-close look at how the Boxster S--our pick of the Boxster range, though the base model is still quite fun--performs on track, watch the videos and read the commentary from our first drive report. 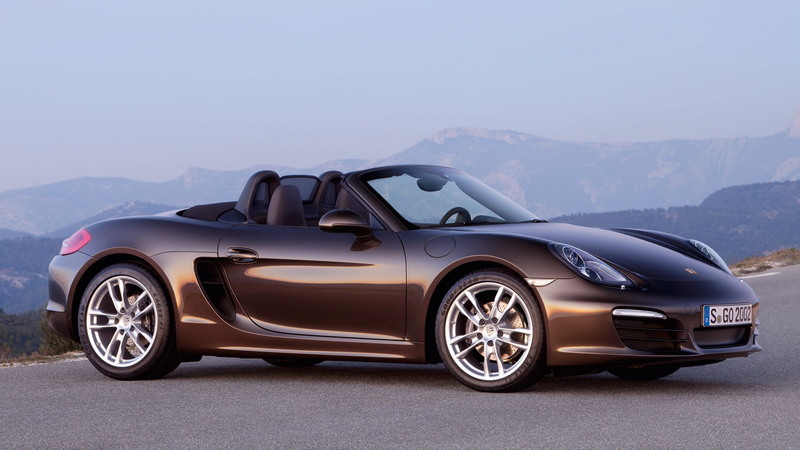 And for all of the details on the 2013 Porsche Boxster, be sure to read the full review at The Car Connection.